I would be willing to trade towards a AK parts kit, mags, ammo, or a combo of two or three. Please email me, I can check those from work. I can get better pics as soon as we have a nice day so I can take photos outside with descent lighting. Camera phone! No the 512 is not night vision compatable. That would be the 552. 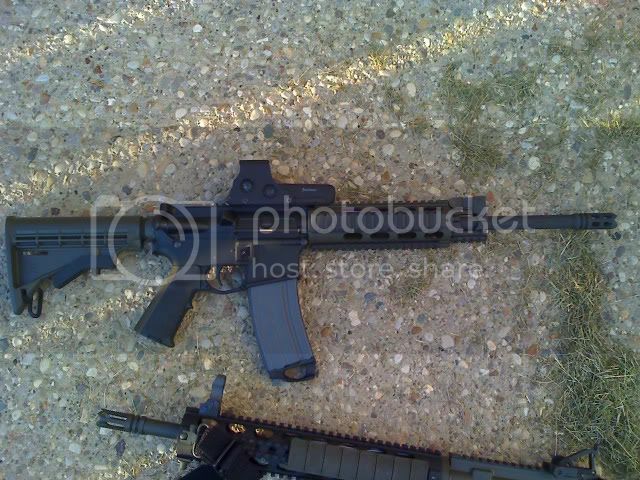 Colt M16/AR15 and 1911 Armorer.